Feel great as you lose weight! A 14 day detoxification program is a great way to kick-start weight loss and feel great as you lose weight. • A 14 day detoxification program tunes up metabolism and helps make successful weight loss easier. • The program kit provides single serve PaleoCleanse Plus™ functional food powder drink mix packets and capsule packets. Each kit also comes with a shaker bottle and a detailed program guidebook which includes a supplement schedule, sample menus, and suggested food and snack options. Step 2. Begin the PaleoMeal® Plus Lean Body Program immediately following detoxification. 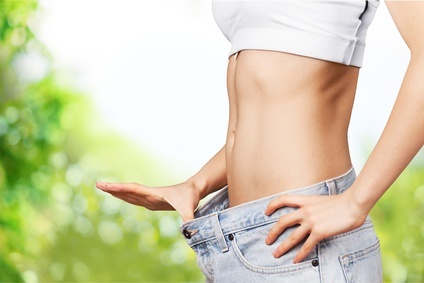 The PaleoMeal® Plus Lean Body Program is designed to support healthy weight loss and successful weight maintenance by helping to lose fat while maintaining lean muscle. The program is easy to follow, which promotes high compliance and great outcomes. • Does not cause hormone dysregulation, thyroid dysfunction, or heart arrhythmias. Call Integrative Medicine of New Jersey at (973) 736-5300 to schedule an appointment and get started on a detox and weight loss program.